Security Cameras Which Ones to Buy? The FBI Virus. What is it? A Cheap Computer or a Business Computer? What to buy? I Can’t Login Into My Credit Karma Account – So Frustrating and What Can You Do? Are You Buying a New Computer? It's the advice you get from your best friend if he was a talented, top notch Tech. 1 to 2 updates/month. I hate spam as much as you do. More than 17,000 people find me helpful, I hope you will too! Copyright 2011-2019 Long Island PC Techs, Inc. All Rights Reserved. Long Island PC Techs, INC. offers Computer Repair and IT Support Services | Computer Support Services, including several other tech services among lightning fast, affordable computer repair, IT maintenance and support; instant remote support for computers and workstations; website design on Long Island; IT Support, service maintenance agreements and managed IT services; network repair and installation; data/network cabling management; data recovery and our innovative product: Popnsurf™. LIPCTECH.com Lipctechs.com LongIslandpctechs.com and LongIslandPcTech.com's logo and service trademark are the intellectual property of Long Island PC Techs, INC. and/or its owner. 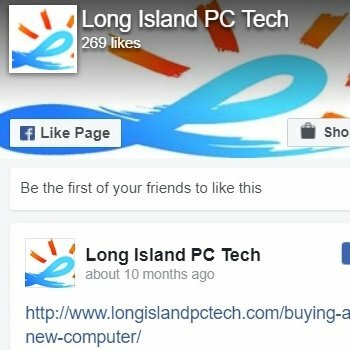 Long Island PC Techs, INC. offers Computer Repair and IT Support Services | Computer Support Services and IT support services and maintenance on Long Island, Hicksville, Plainview, Bethpage, Mineola, Jericho, Westbury, Levittown, and Massapequa - Nassau and Suffolk County. 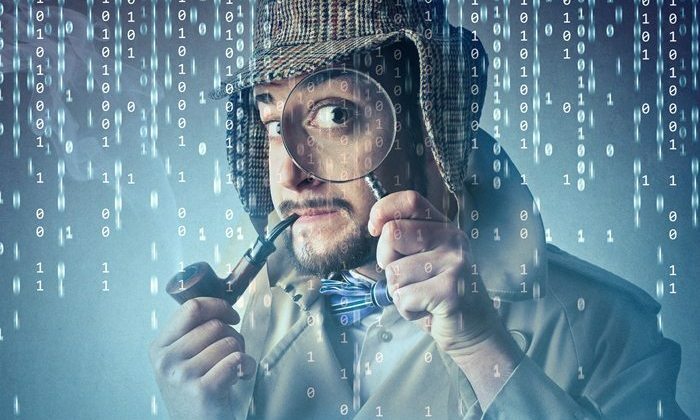 **Free diagnosis is offered only for certain software issues and via remote support, not for hardware, exclusions may apply depending on the issue. Certain hardware issues are not repaired. This site does not constitute technical, medical and/or professional advice. Like our website? Contact us to design yours! We are a registered Microsoft partner and a member of the ACRBO. Disclaimer: We make a commission for promoting certain affiliate links. 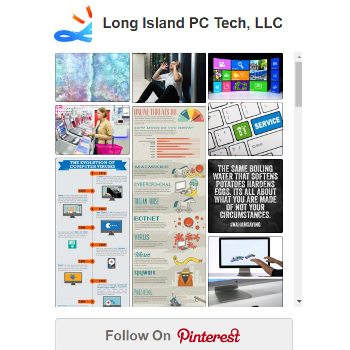 Long Island PC Techs, INC.